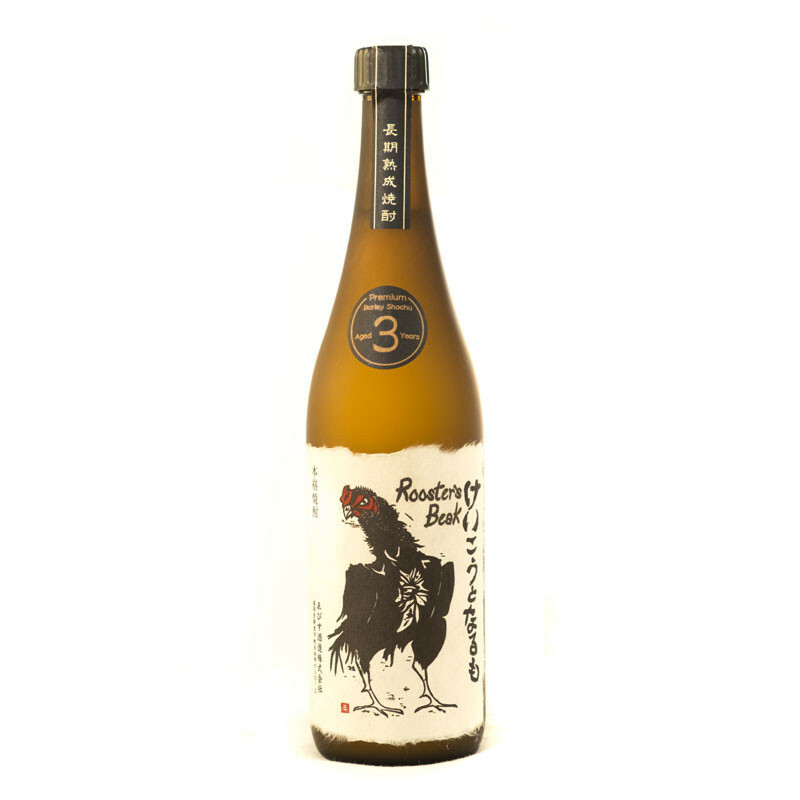 Expertly crafted in Japan at a 130-year old small, family-owned distillery. 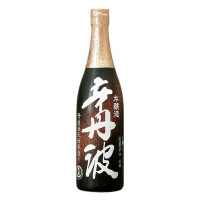 Expertly crafted in Japan at a 130-year old small, family-owned distillery. 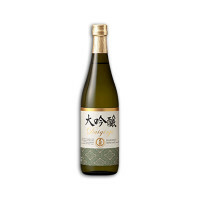 This light-bodied barley shochu begins with light cereal and soft sweetness. The finish is short and clean, making it highly sessionable.